In many respects, starting your own business while still studying as a student makes a lot of sense. You are surrounded by talented individuals and who, like yourself, have very few responsibilities, no ties to employers and relatively speaking, plenty of time on their hands. Students, however, are not famed for having lots of cash lying around and so how do you fund your project? Here are some ideas for how students can fund a startup. The obvious place to start looking for funding is family and friends. Depending on how much money is required and the personal circumstances of your nearest and dearest, securing funding this way can be cheap and easy. Plus, you may get a friendly and supportive sounding board with whom you can discuss your plans. If, however, you decide to take this route, it is paramount that everyone onboard is fully aware of the plan and that papers setting out the terms and conditions are signed in advance – this could help avoid heartache further down the line. If the amount of capital involved is not particularly large, then taking out a loan from a company who specialises in loans for students may be the solution. Some may argue that taking on extra borrowing as a student isn’t a good idea, but as part of a well-prepared business plan it could prove to be a practicable option. It may also act as a further incentive and make you work all the harder to ensure you can pay the money back in adherence with the contract. Crowdfunding has really taken off over the last few years and involves raising funds online. There are several models for how crowdfunding works, some involve paying the money back or presales and some allow you to sell shares in the company. It is important that you fully understand exactly what the terms of a crowdfunding arrangement is before entering into an agreement – otherwise, you may find yourself managing a company and not owning one. 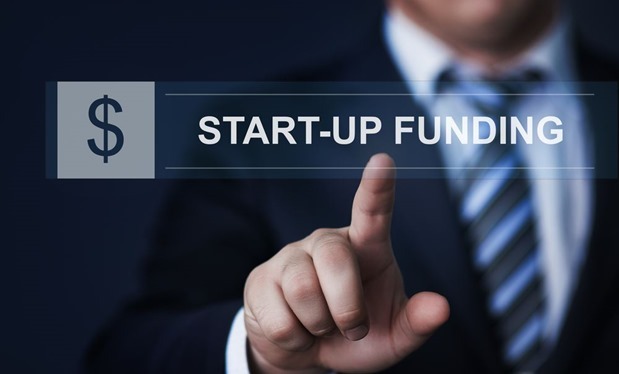 These are simply three of the most popular ways in which students go about funding startups and there are others like microloans or peer to peer lending. Alternatively, you could go old school and decide to hold off whilst you save the money for your startup – go down the personal financing route and you will be said to have some “skin in the game”.